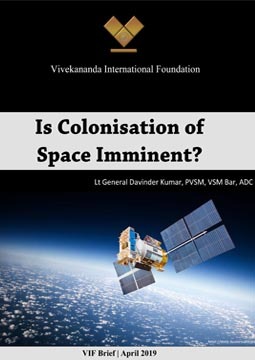 VIF Brief | Is Colonisation of Space Imminent? 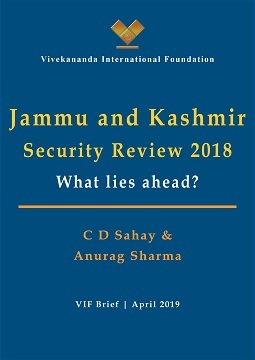 VIF Brief | Jammu and Kashmir Security Review 2018 -What lies ahead? With the Americans having conceded a central role to Pakistan in the latest round of the never-ending ‘endgame’ in Afghanistan, the spectre of Taliban returning to power in Kabul is all too real for countries with vital interests in Afghanistan to ignore. 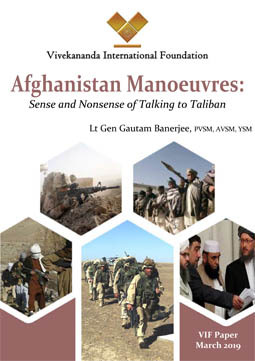 Unfortunately, despite sharing deep antipathy for the Taliban, important regional powers like India, Iran and Russia are unable to read from the same page on how to counter Pakistan's pernicious game-plan in Afghanistan which also holds extremely serious ramifications for their own security. The issues involved in China’s sale of two more nuclear reactors need to be better understood. Arguments that India, as a non-NPT state, has itself secured a nuclear deal with the US and therefore has little ground to oppose a China-Pakistan nuclear deal, or that two additional reactors for Pakistan is not going to enhance the nuclear threat to India, miss the point. Last year summer, the northwestern city of Urumqi experienced an unprecedented outburst of ethnic tension between the Han and the Uyghur communities. The riot popularly came to be known as “July 5th incident” (七五事件). It is easy to take the position that we must have a dialogue with Pakistan. It can be argued that as Pakistan is a neighbour, and cannot be wished away, we have to talk to it whatever the provocation. Not talking will not make it more disposed to settle existing problems, including that of terrorism. On the contrary, the absence of a dialogue gives those against friendship with India more room for their negative policies. Pakistani President Asif Ali Zardari’s frequent visits to China in his short stint of less than two years in power, throw considerable light on the bilateral relations between the two countries. China usually feels more comfortable in dealing with Pakistan when it is ruled by a military general. But as far as socializing with China is concerned, Zardari, who is going to make his fifth trip to China next week, seems to have surpassed his predecessor General Musharraf. 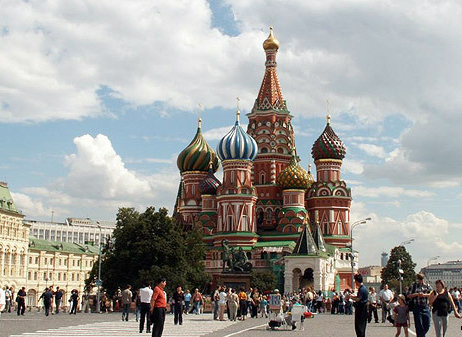 Lt Gen (retd) Ravi Sawhney, Distinguished Fellow, Vivekananda International Foundation (VIF) visited Moscow from 21st to 26th June 2010. During the visit, he met with a cross section of Russian establishments including Mr. Alexey N. Borodavkin, Deputy Minister, Ministry of Foreign Affairs and members of leading Think-Tanks including Dr. Vyacheslav A Nikonov, President, Polity Foundation, CEO of Russkiy Mir Foundation, Professor Dr. Vitaly Naumkin, Director, Russian academy of Sciences, Institute of Oriental Studies; Dr. Vladmir I. 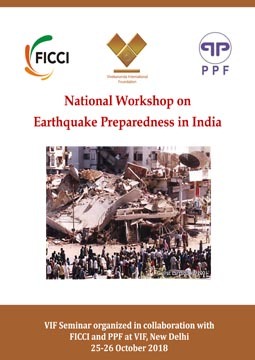 The next three weeks will be marked by a flurry of India-Pakistan exchanges in Islamabad.  These comprise the India-Pakistan foreign secretary-level talks on June 24, Chidambaram’s discussions with his counterpart Rehman Malik on terrorism related issues on the sidelines of the SAARC interior ministers meeting on June 26, and the foreign minister-level talks in mid-July. Jammu and Kashmir Security Review 2018 -What lies ahead? 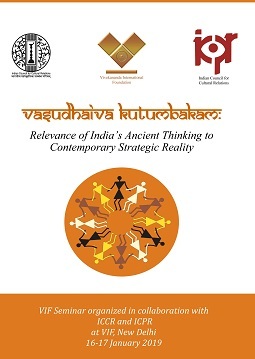 The Vivekananda International Foundation (VIF) is a New Delhi-based think tank set up with the collaborative efforts of India's leading security experts, diplomats, industrialists and philanthropists under the aegis of the Vivekananda Kendra. 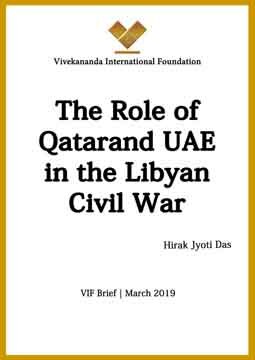 The VIF’s objective is to become a centre of excellence to kick start innovative ideas and thoughts that can lead to a stronger, secure and prosperous India playing its destined role in global affairs. 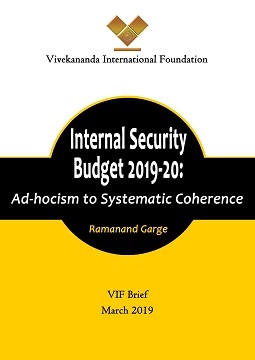 The Vivekananda International Foundation's security experts, diplomats, industrialists and philanthropists podcasts.